The new video features none other than Lee Ann Marie, the girl-now woman who is featured on the original SURVIVOR video “Can’t Hold Back”. 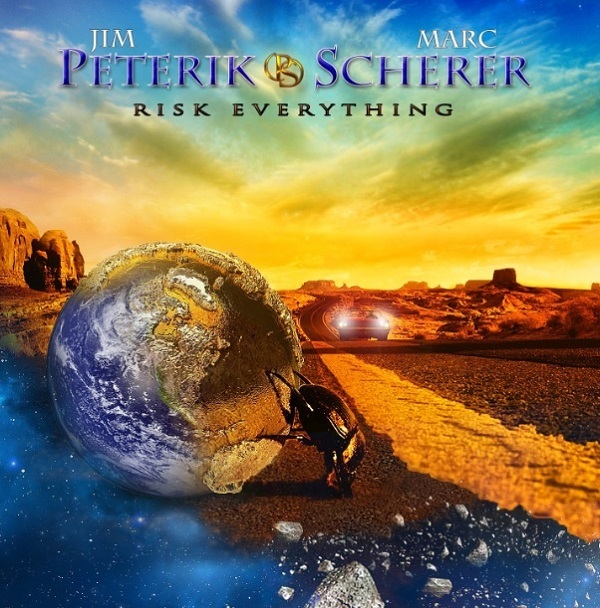 “Risk Everything” is PETERIK / SCHERER anticipated new album which introduces the world the talents of 5 octave singer Marc Scherer on songs specifically penned for his abilities by SURVIVOR founding member Jim Peterik. Co-written by both artists and produced by Peterik, the new album provides the perfect frame for Scherer's gift – a voice of such astonishing clarity and glass-shattering power that it is hard to believe he isn't already a major star. Marc Scherer will appear as a special guest of Pride of Lions when they headline at Frontiers Rock Festival II on April 12th in Trezzo Sull'Adda (Milano), Italy. For details, visit www.frontiersrockfestival.com.